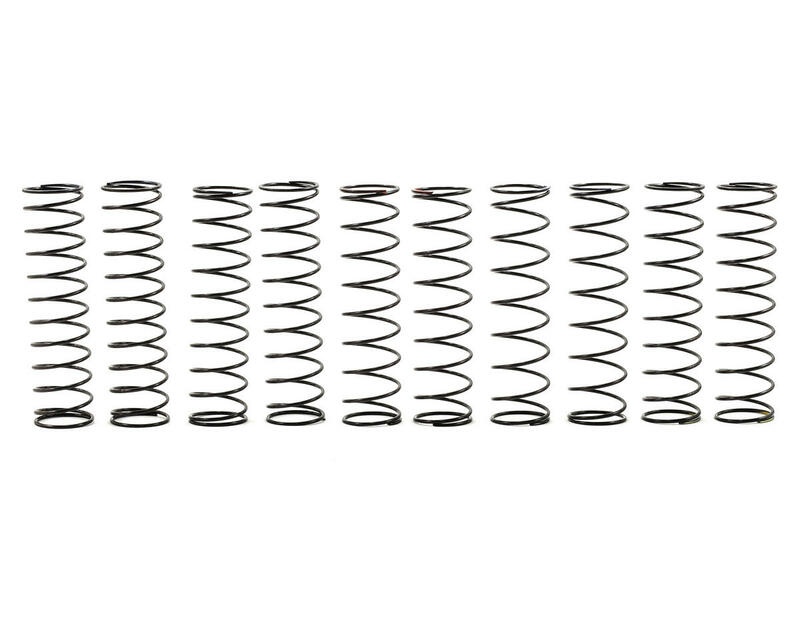 Pro-Line's Pro-Spec Rear SC Shock Spring Assortment allows you to get your Spring Rate dialed on your Pro-Spec. 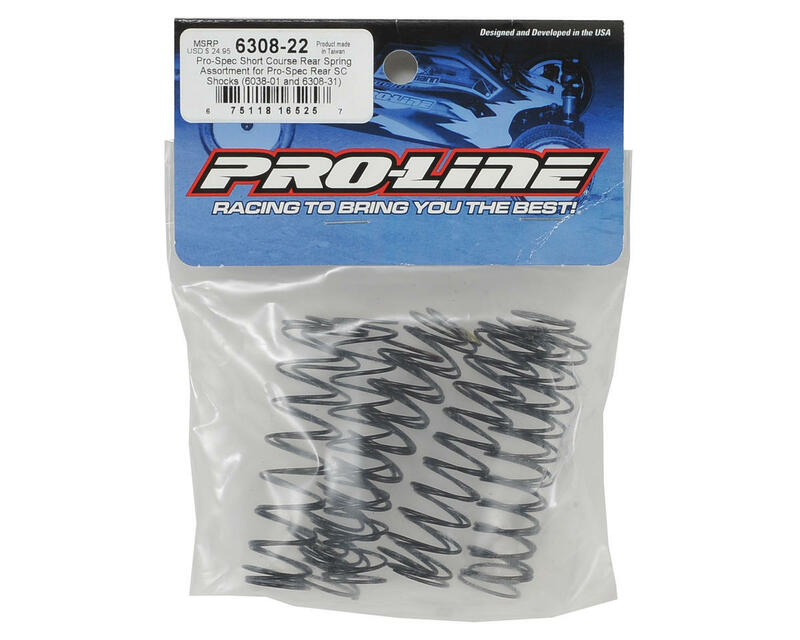 This Spring Pack includes every spring that Pro-Line offers for the Front Pro-Spec Shocks in one pack; Blue (Super Soft), Green (Soft), Stock Yellow (Medium), Red (Hard) and Purple (Super Hard). This pack has them all!